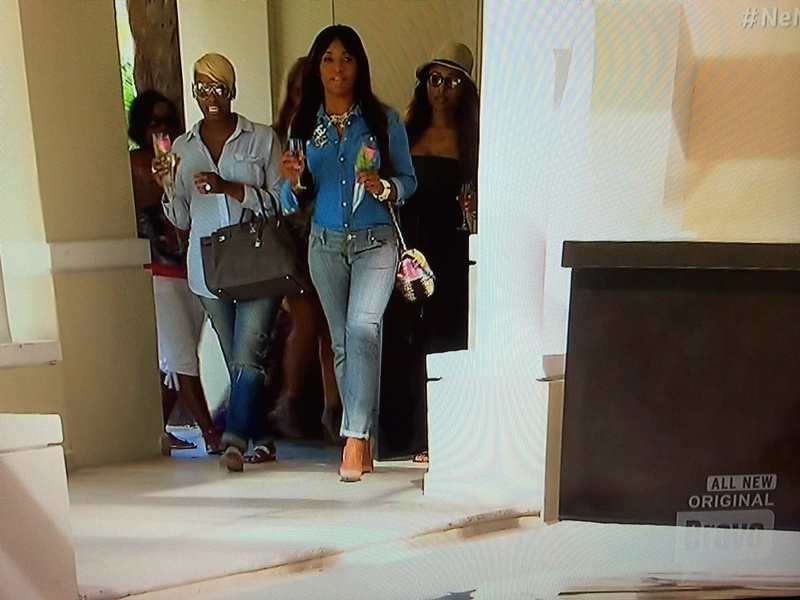 All she had to do was stay in all this denim to be perfectly blue at NeNe’s party. We hope you learned a valuable lesson, Miss Marlo. Tisk tisk.